Dsynchronize is the electronic music project formed by Argentinean producers, remixers and DJs Ramiro Romero and Guillermo Odato, especialized in making quality house, progressive and electro house music. A few years ago Ramiro went to Greece to DJ at parties for the summer and stayed there permanently, but the collaboration with Guillermo continued using Internet. They released a lot of music using their own names, but at the end of 2012 they decided to form Dsynchronize, a new project in which they'll collaborate with guest singers. Their first collaboration is with a Greek superstar: model Evi Adam, who was a top model during the 90's (she even reached the semi finals at the Miss World pageant in 1994 in South Africa). During the 2000's Evi was a presenter for the Greek TV channel Mega Channel, focused on music, and released a CD. 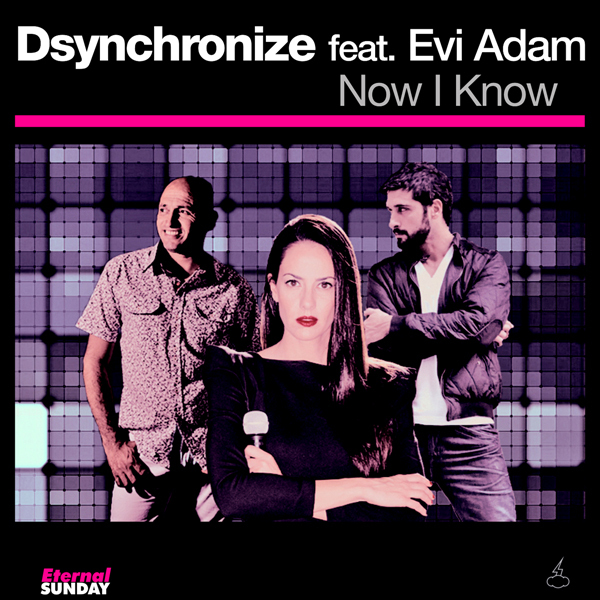 "Now I Know" is Evi's return to professional music, and it's creating a big media interest in Greece and other Mediterranean countries, getting lots of radio and TV airplays and interviews. 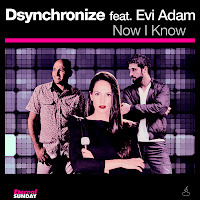 "Now I Know" is very catchy, an instant hit, and seems to be the beginning of a promising career for Dsynchronize. "Now I Know" will be for sale on March 18, 2013 as an exclusive Beatport.com store. 2 weeks later it'll reach the usual digital stores.